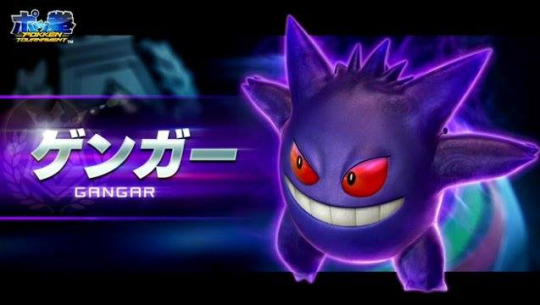 During yesterdas NicoNico Chokaigi 2015 event, the staff of Pokkén Tournament announced Gengar (and its Mega Evolution) as the newest fighter in the game. 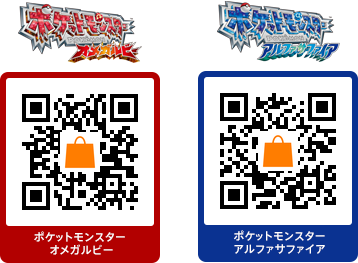 The new patch for Pokémon X and Y (Version 1.5) and Pokémon Omega Ruby and Alpha Sapphire (Version 1.4) is now available on the eShop globally. The patches are required to go online. 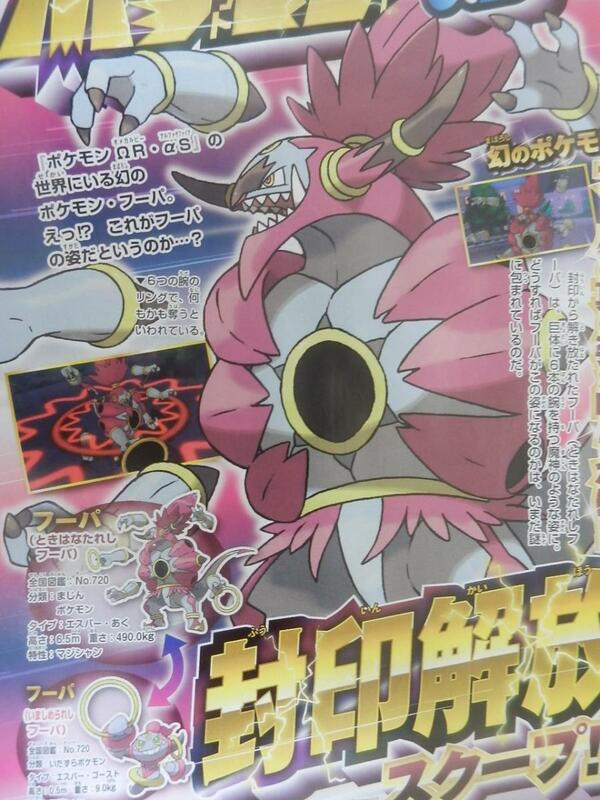 Hoopa Unbound was revealed in this issue of CoroCoro and the official website revealed the title for the west: Hoopa and the Clash of Ages. The movie will be released in Japan in Summer 2015. 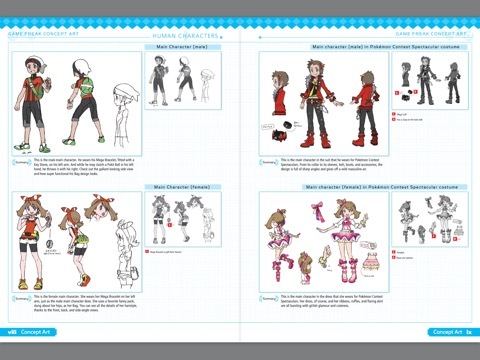 The new patch for Pokémon X and Y (Version 1.4) and Pokémon Omega Ruby and Alpha Sapphire (Version 1.3) is now available on the eShop globally. The patches are required to go online. 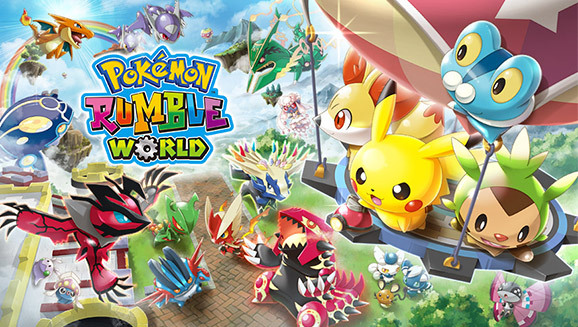 Rumble Pokémon Rumble World announced! During today's Nintendo Direct, Pokémon Rumble World was announced! 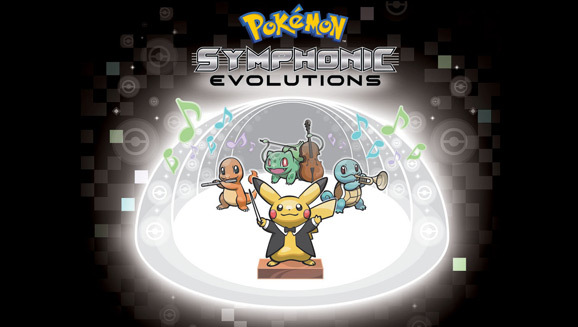 The official website announced 30 new Pokémon Symphonic Evolutions concert dates!